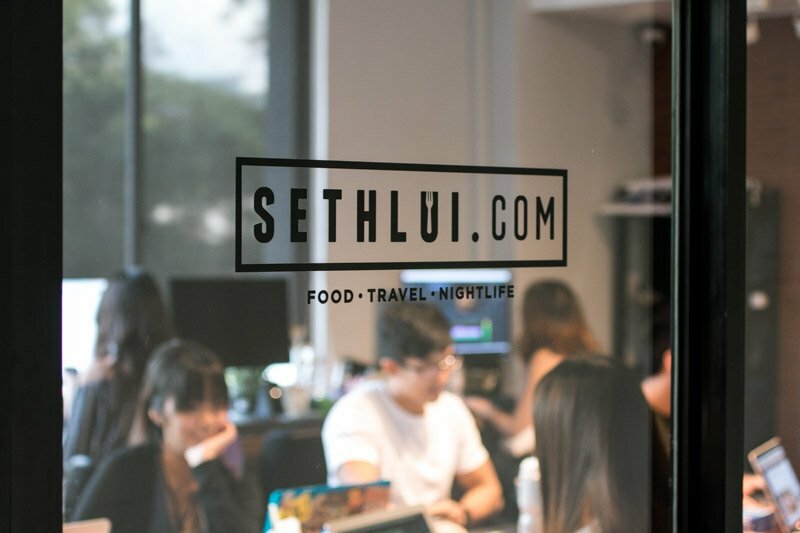 Having a keen interest in eating, traveling and drinking, we cover everything from hawker food to premium fine-dining restaurants like Ku De Ta, Morton’s, Long Bar Steakhouse and so on. Above all, we try to give honest, balanced reviews without getting sued by restaurant owners. This is more than your average food and travel blog. For media invite/sponsorship requests, do read our sponsorship FAQ first. If you would like to give a food recommendation or request for an advertorial, do contact us. Looking to eat for a living? Check out our careers page.